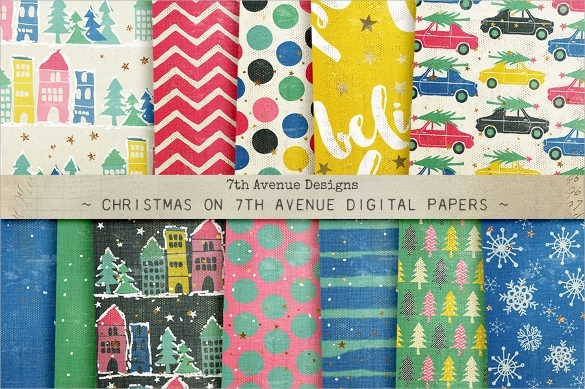 Christmas papers are an absolute necessity with Christmas season at its peak. 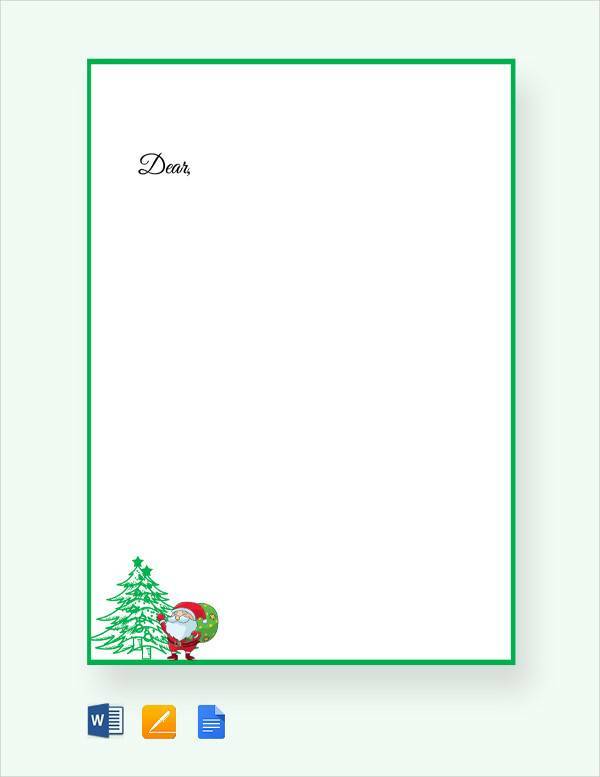 For this purpose we have for you beautifully crafted, free and ready to use Christmas paper templates. 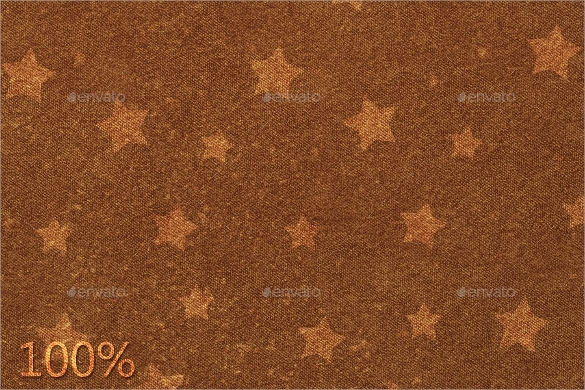 The sample templates are available in shapes of stars, Christmas Tree Templates, with Santa and reindeer icons and pretty red borders.You may also see paper crafts. 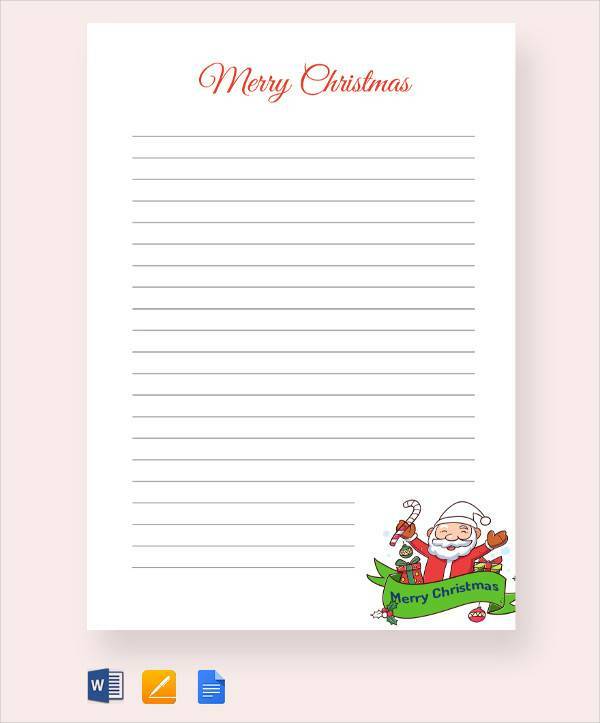 Our Christmas example templates are easy to download and can be used to make your christmas wish list, as coloring pages for children, to write down your notes and several other purposes. 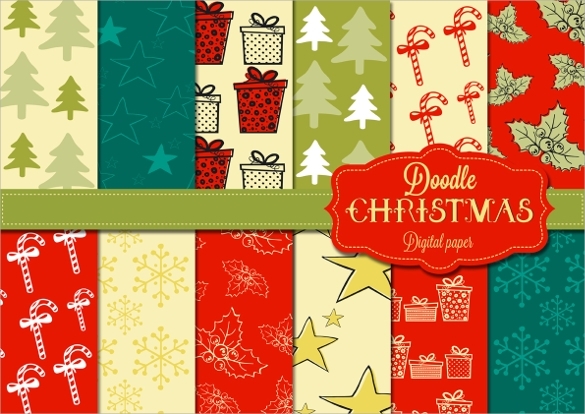 These festive and wonderfully designed Christmas paper templates can be customized and tailored as per your needs and requirements. 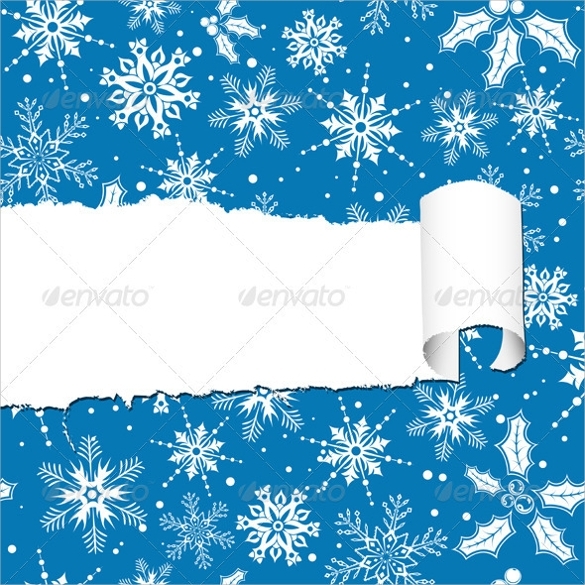 This is a template in the design of a torn Christmas paper, with the snowflakes in the background. 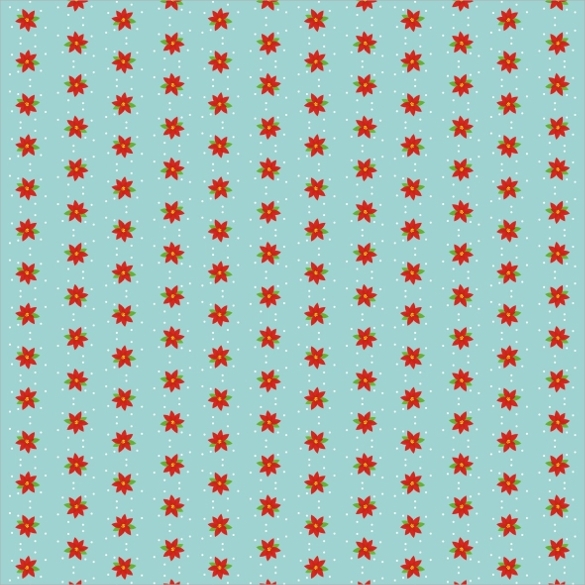 It is one of the sweetest and most adorable Christmas paper templates and can be used for wishing people on Christmas and New Year. 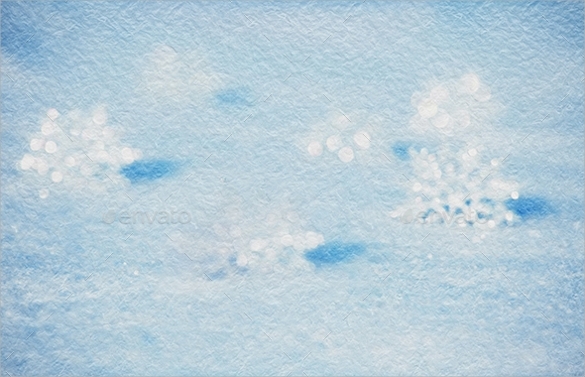 The blue and white color scheme adds to the Christmas theme. 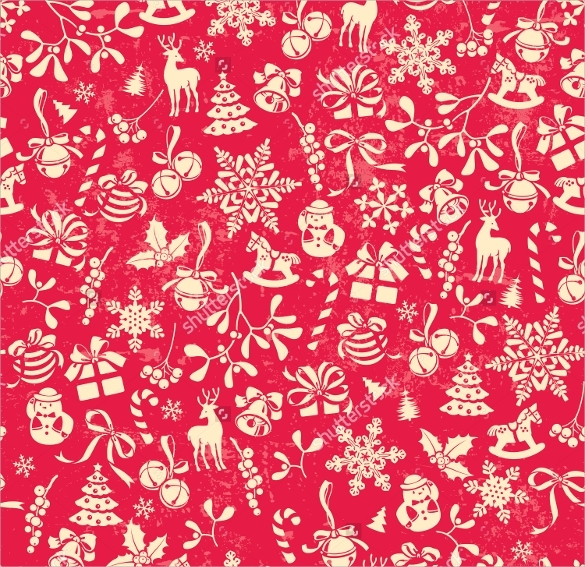 This is yet another amazing Christmas paper template because of its sweet and adorable design. 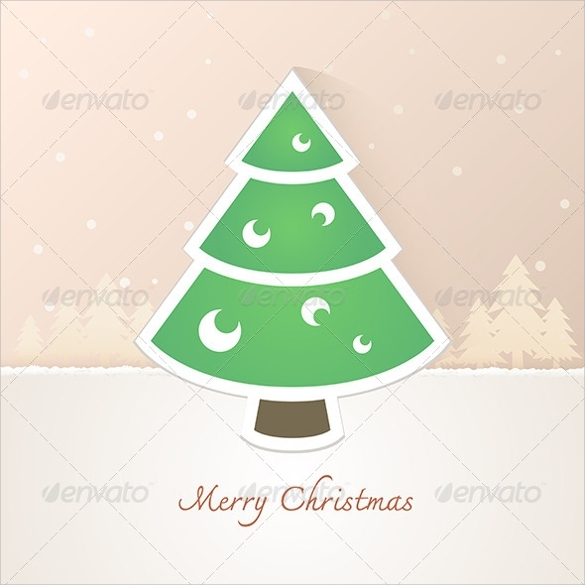 The pink background landscape with lighter shades showing snow and the green Christmas tree with decoration on it, and the caption, it is just so Christmassy. 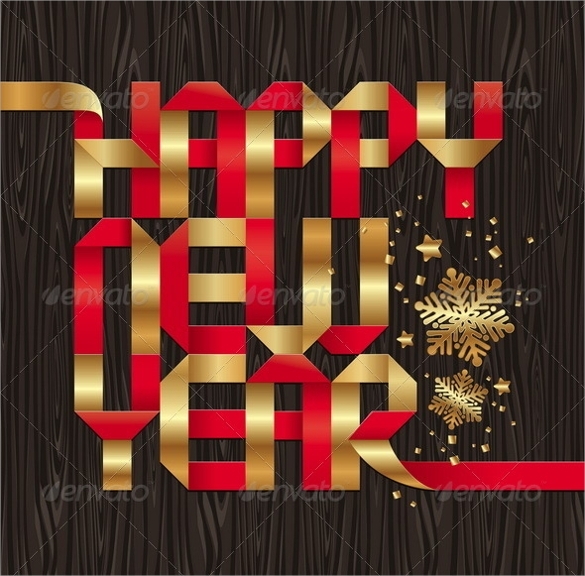 This template is fit for wishing people on the occasion of a new year because it has “HAPPY NEW YEAR” written on it. With the font of a ribbon and with 2 golden snowflakes it looks like a warm and affectionate template one wishes their loved ones with. 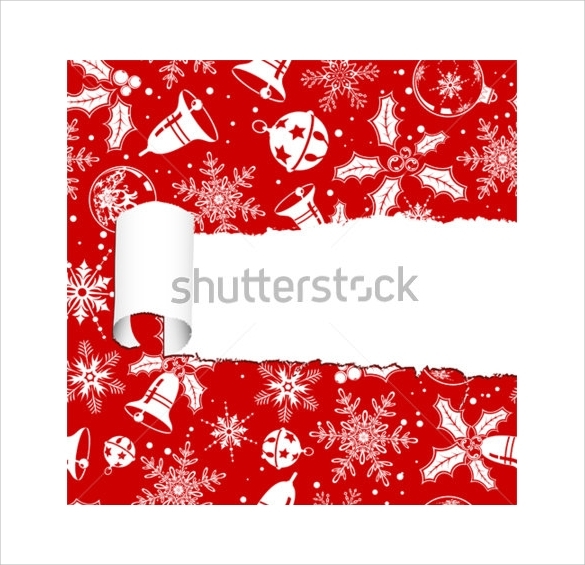 This Christmas paper template perfectly captures the theme of Christmas. 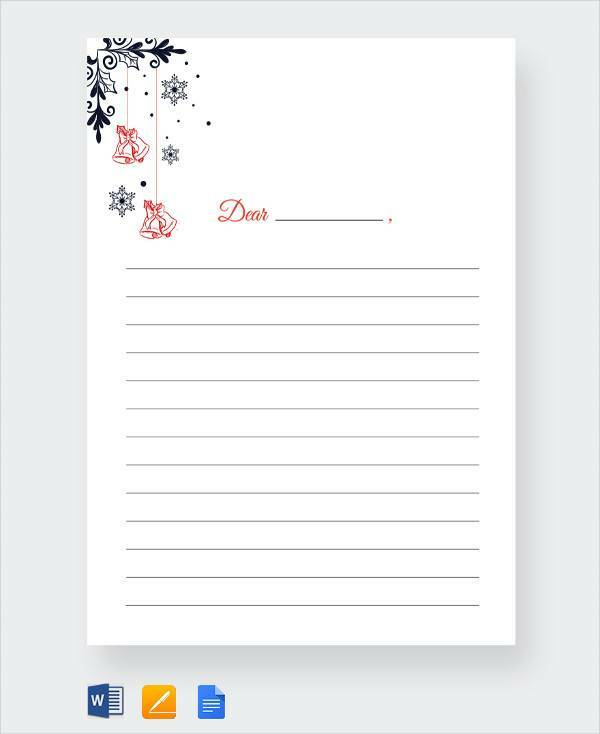 With the red and white color scheme, and the doodles of snowflakes, bells, ribbons, lighted branches, reindeer, snowmen, etc, this template just screams of Christmas. 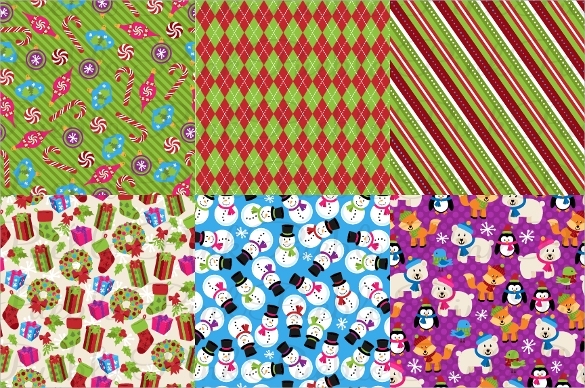 When Is Christmas Paper Theme Templates Needed? Christmas is basically an annual Christian festival, where the birth of Lord Jesus is celebrated. Despite being a festival mainly Christians, Christmas is celebrated all over the world. Christmas is celebrated on 25th December, commemorating the birth of Jesus Christ. The popular celebratory customs of Christmas include gift giving, music and caroling, putting up a decorated pine tree also known as a Christmas tree, exchanging Christmas cards, lighting a Chris tingle, putting up mistletoes, church services etc. Furthermore a popular folklore figure by the name of Santa Claus is known to bring gifts for the children on the night before Christmas. Christmas bring a huge boost to all local and businesses big or small, so Christmas has a huge socio-economic impact on the society.You can also see Sample Lined Papers. 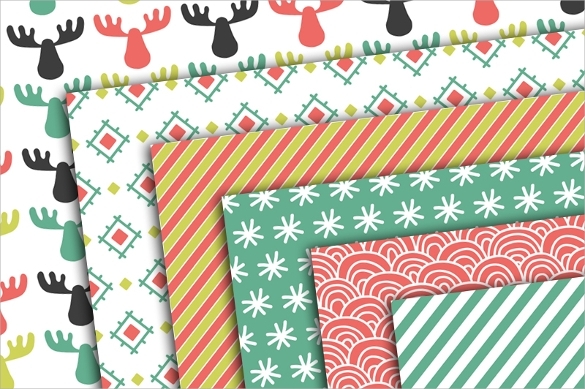 What are Christmas Paper Templates? 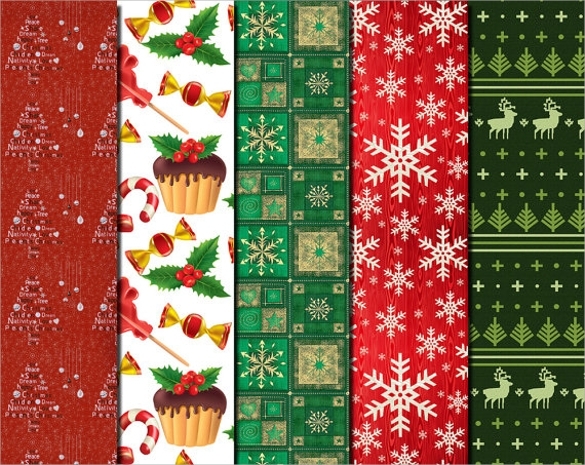 Christmas Paper is nothing but gift wrapping paper made in the theme of Christmas and a Christmas paper template is just a template with the design of Christmas paper on it. 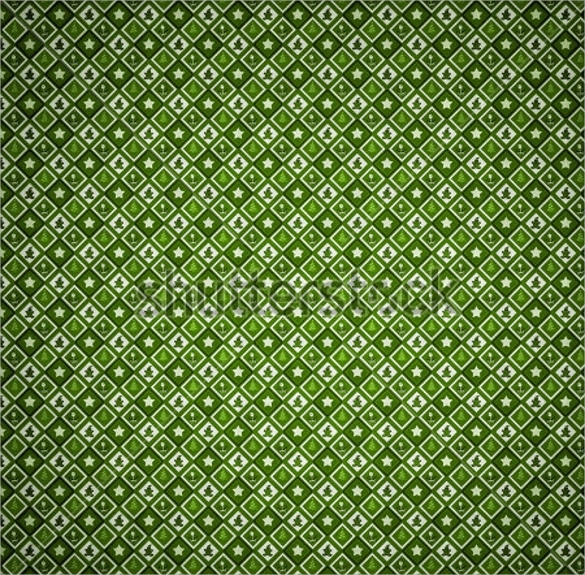 It is famous for its beautiful designs and for gifting or wishing near and dear ones. 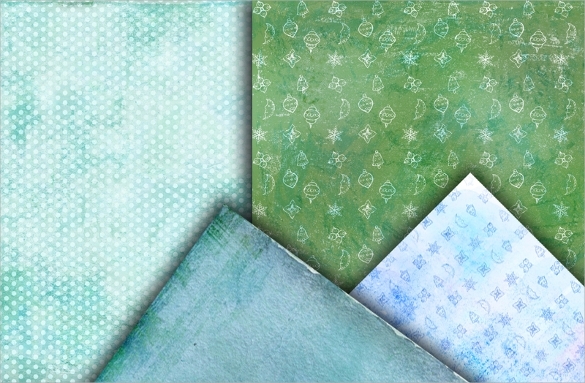 With the ever increasing popularity of Christmas and Christmas lore, the popularity of all things Christmassy is also consistently on the rise, including Christmas paper templates. People use these templates all of their dearest ones on Christmas and New Year. The catchy and hard to miss designs really make them stand out among all other forms of Christmas wishes. You may also see notebook paper templates. 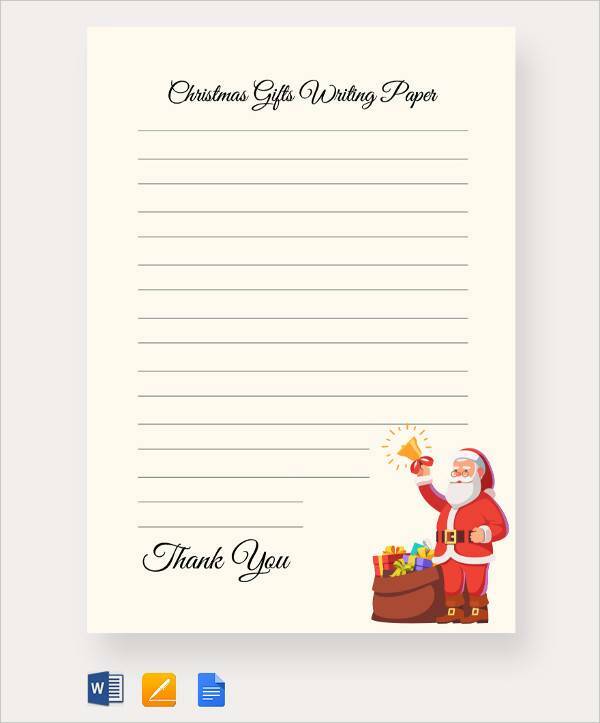 How to Prepare a Christmas Paper Template? Preparing a Christmas paper template can be very tricky business. 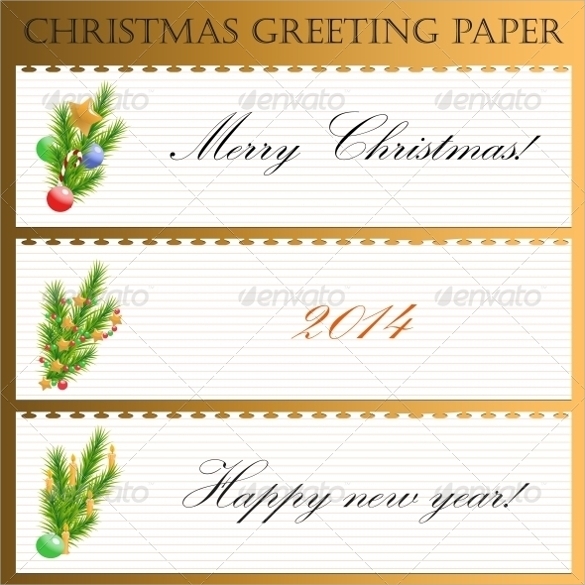 The whole purpose of the Christmas paper template is to capture the essence of Christmas and that is no easy job. 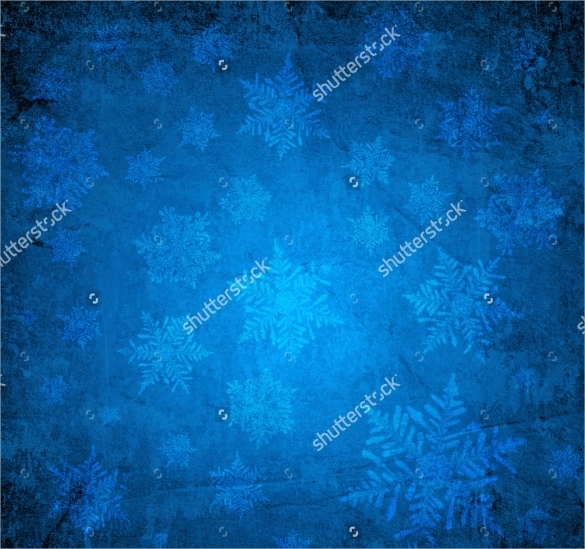 Our suggestion would be to work on the color scheme, make it as soothing as possible and to incorporate all things Christmassy into the design, such as Santa, decorated pine tree, bells, lights, cakes, snowmen, snowflakes, etc. 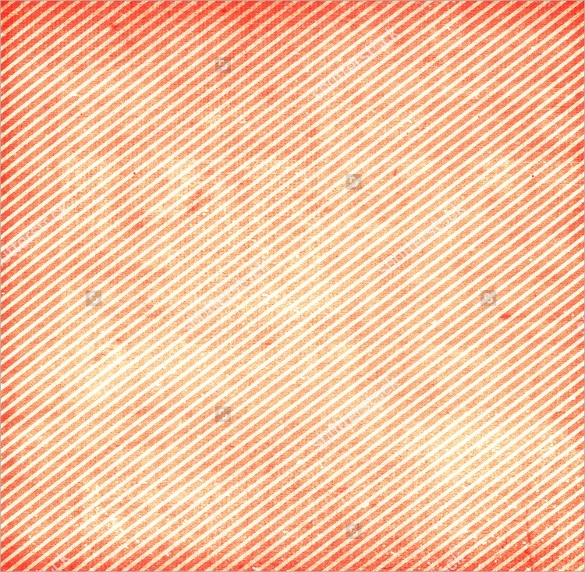 We provide you with a variety of templates to choose from, each one better than the other. With more than 20 amazing designs we have you spoilt for choices. 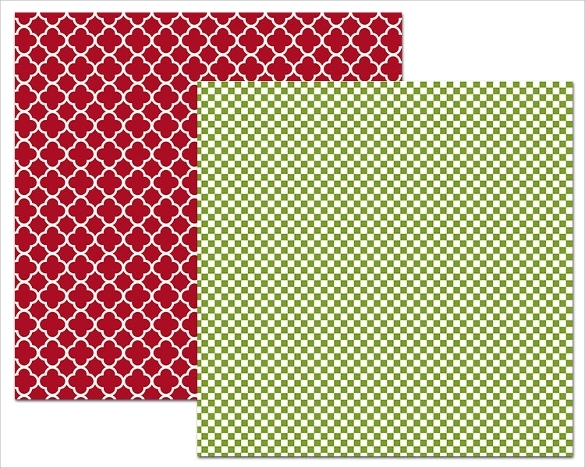 Gifting made easy with ready to use, printable Christmas Paper templates.You can also see Sample Printable Graph Papers.